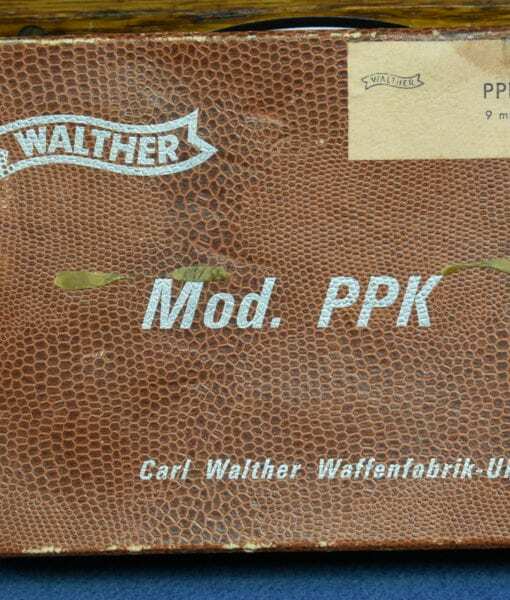 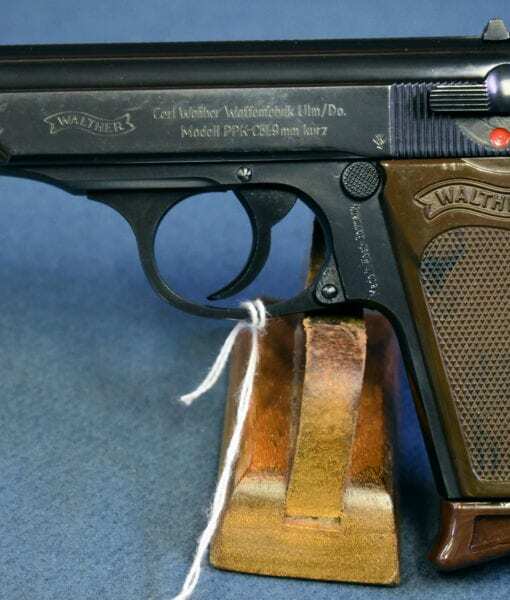 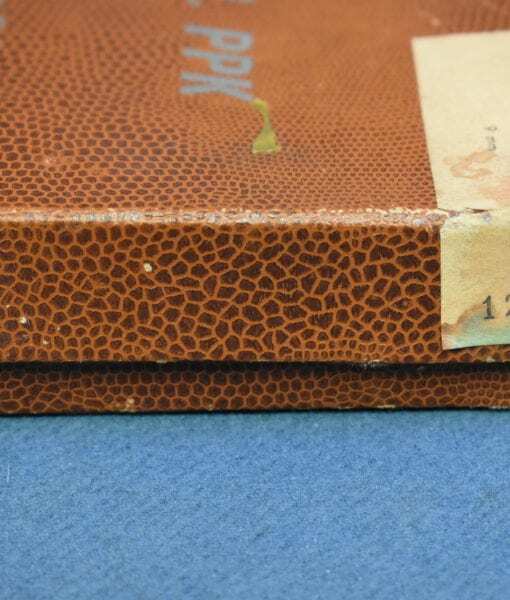 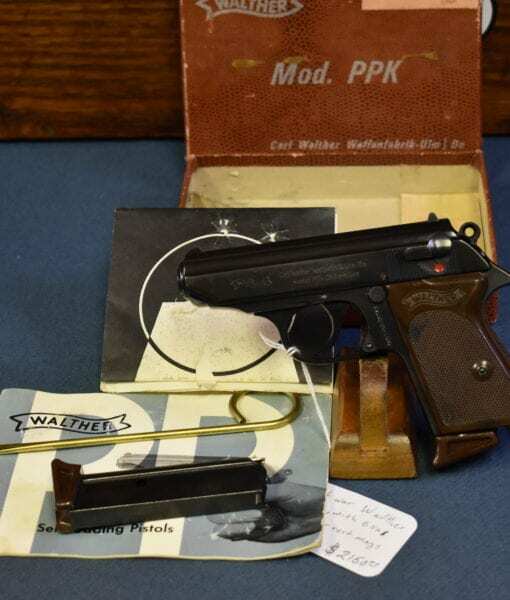 1968 WALTHER PPK PISTOL……JAMES BOND SPECIAL……..380 cal…….STILL WITH THE BOX! 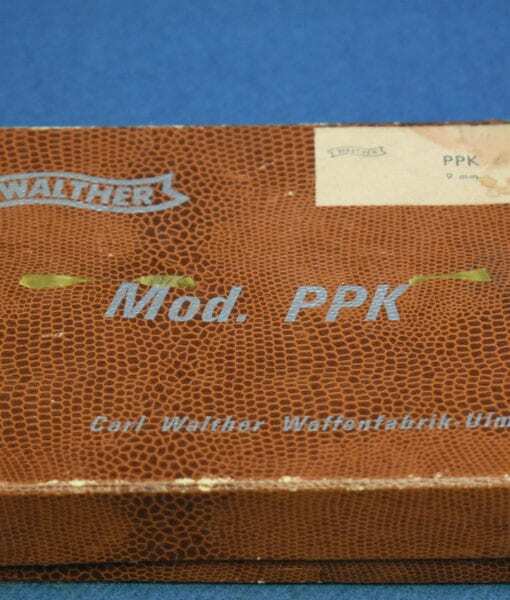 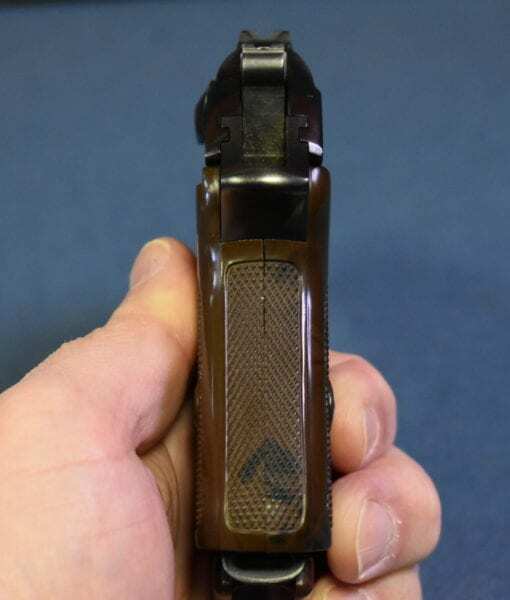 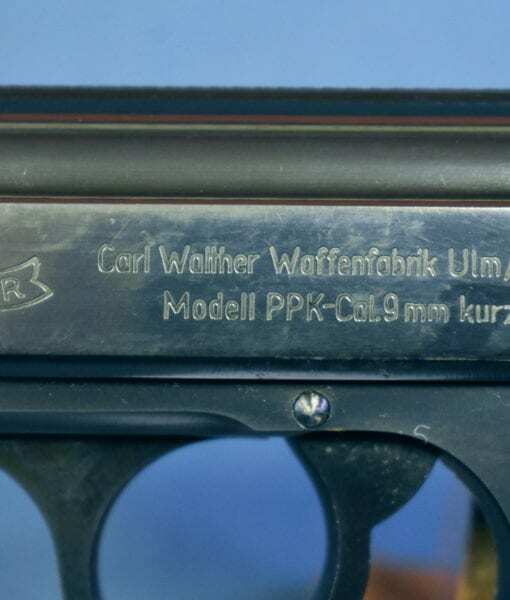 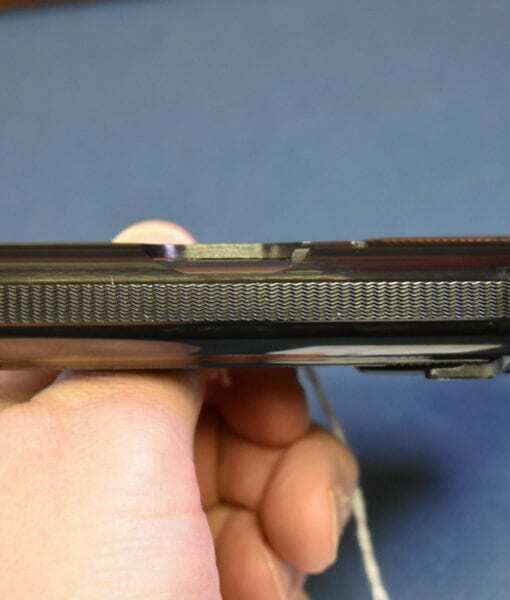 In 97% slighly carried condition, we have a 1968 dated Walther PPK Pistol in .380. 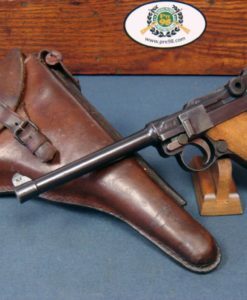 The gun is still with the Original matching numbered box, with all the giblets to include 2 fingerest mags which is unsual. 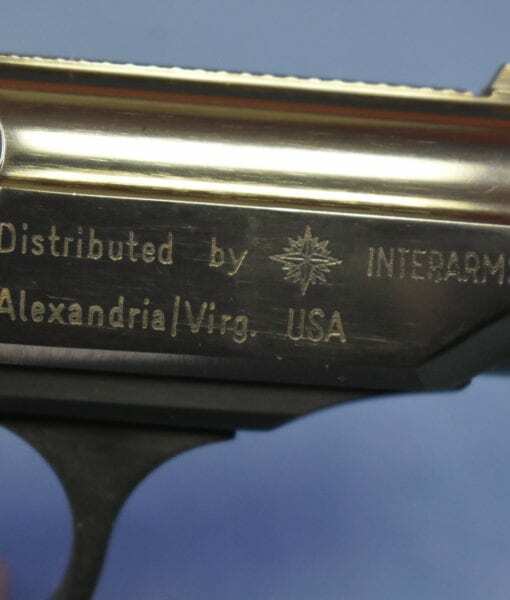 Very tough year to get this gun due to the Gun Control Act of 1968 and this is likely was the last ones that squeaked in. 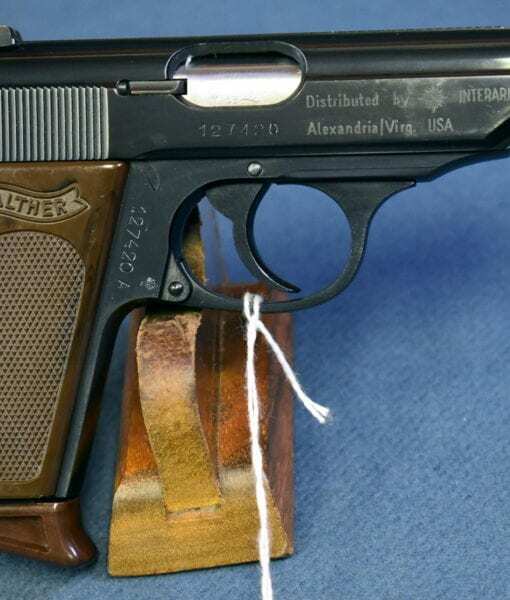 This is a great example of the very glamorous gun of the Legendary Movie Spy James Bond. 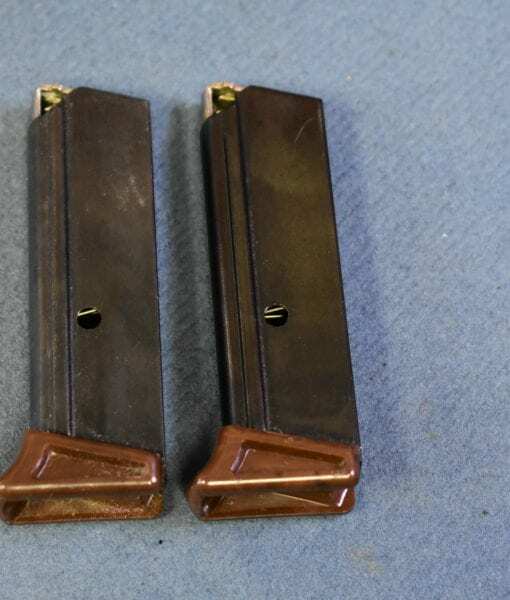 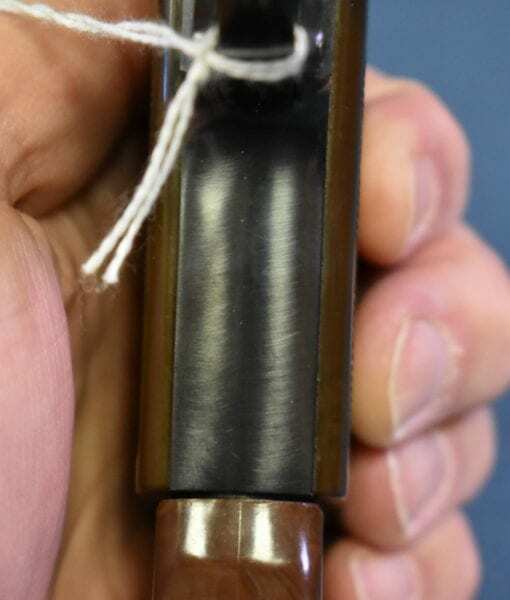 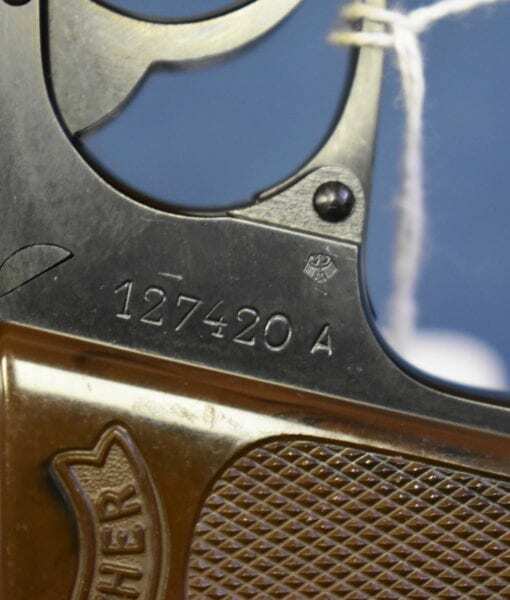 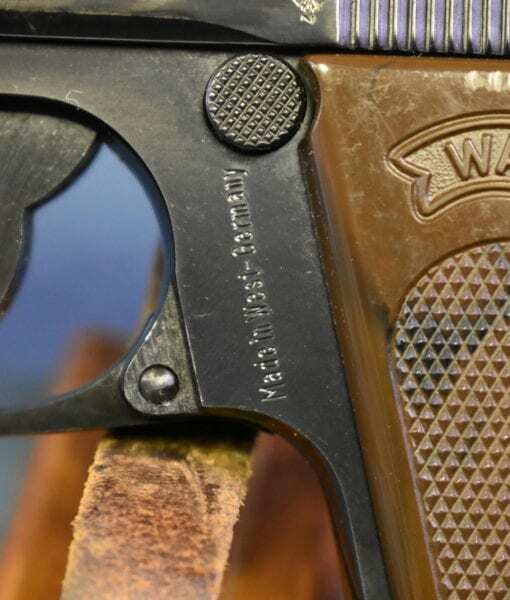 The market on these 60’s dated guns is every bit as hot as the market on the WW2 Pistols. 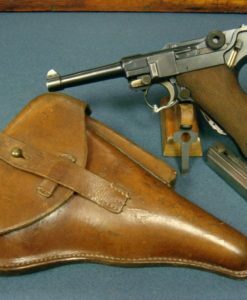 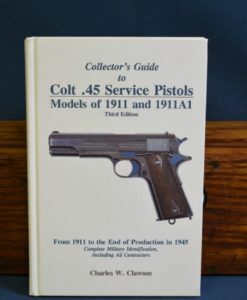 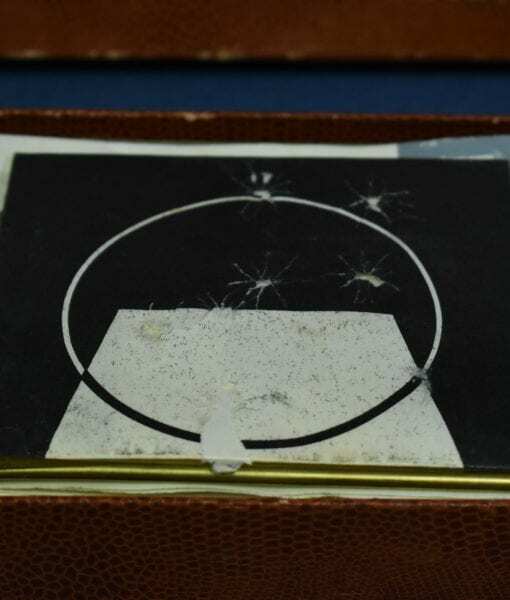 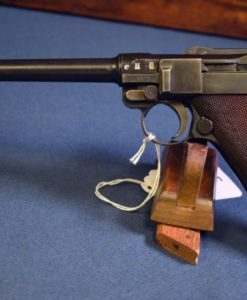 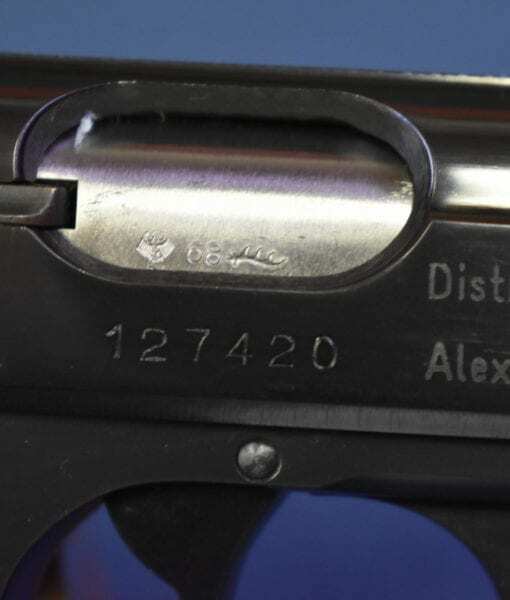 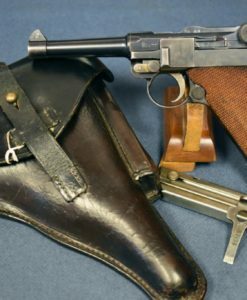 The timeless appeal of this pistol in both Military and Film History cannot be underestimated; this is one of the most famous and widely recognized firearms that has ever been made.